All books ordered through the WynnWeb will be signed and personalized by Steve. AND pre-orders placed before the December 1 shipping date will get a unique, special surprise from the European Fall 2018 tour with Chris Cacavas. 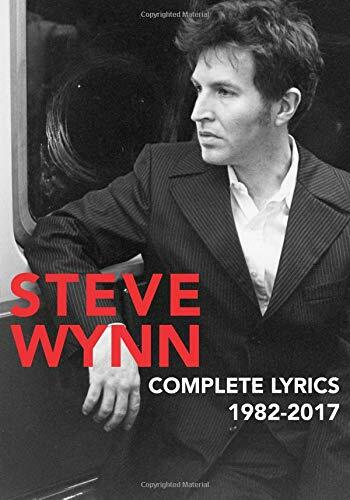 This is the first collection of the lyrics of Steve Wynn, founder and leader of The Dream Syndicate. 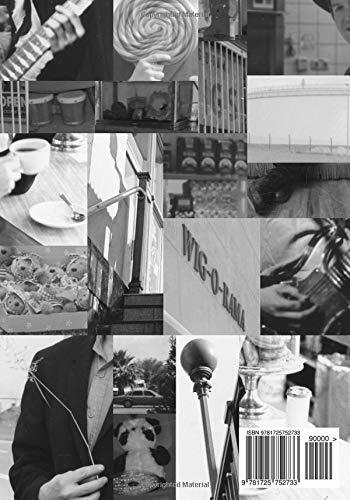 Starting with the band's influential debut "The Days of Wine and Roses" and continuing through Wynn's solo work as well as side projects such as Gutterball and The Baseball Project, this book contains lyrics to every song that Wynn wrote and recorded between 1982 and 2017. The book also contains essays by Wynn about each band and album as well as rare archival photos. The digital version will be updated as new records are released.